Adding exterior vinyl siding to your home is a cost effective way to improve the appearance of your home, while saving you money on the expense of long-term maintenance. A one time installation will eliminate your need for painting, so your home will maintain its beauty for years to come. 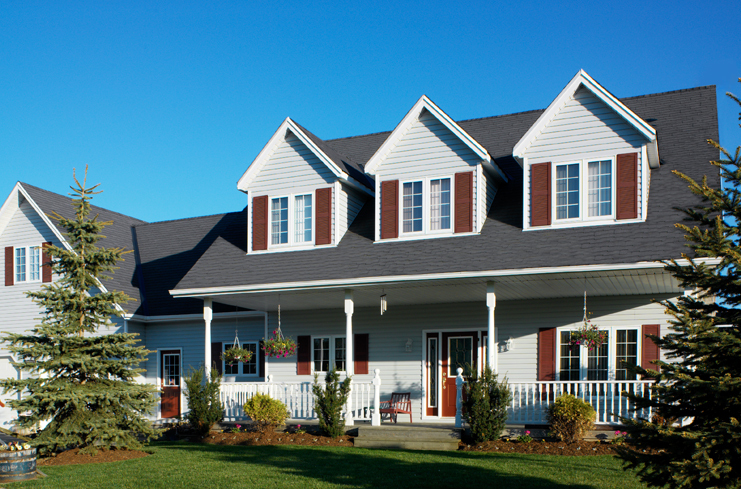 Adding vinyl siding to your home will also increase your home's energy efficiency. 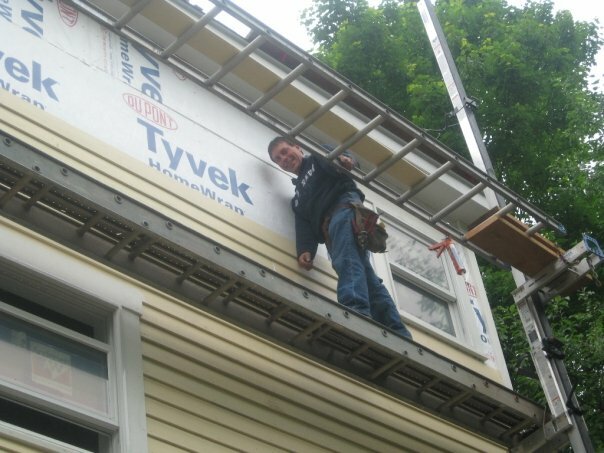 Before installing vinyl siding, a layer of insulation is installed, which can help increase your home's energy efficiency by up to 30 percent. This will help your home stay warmer in the winter and cooler in the summer, while lowering your energy costs. This also helps to increase your home's overall value, as energy efficient homes are more desirable to home buyers. S.O.S. 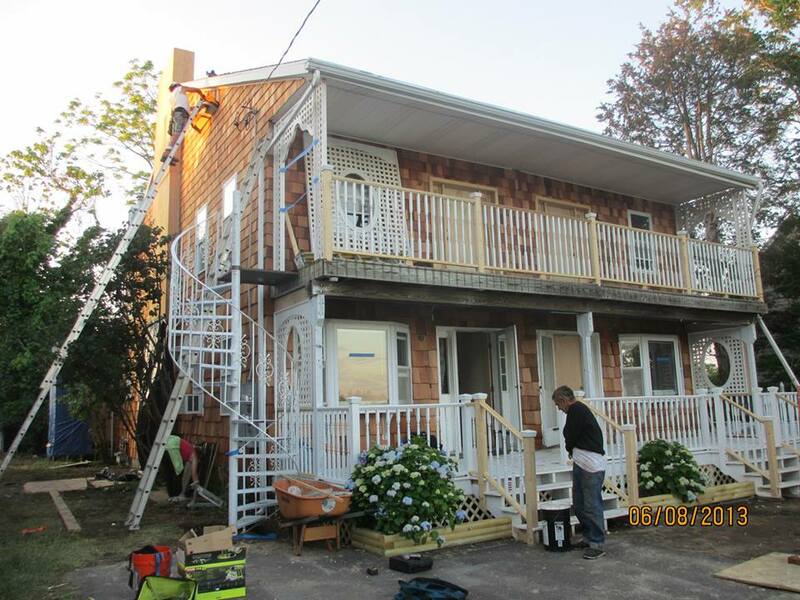 RESTORATION Proudly Serves Thomaston, CT. Call today to make an appointment for a free consultation: (203)815-6315.